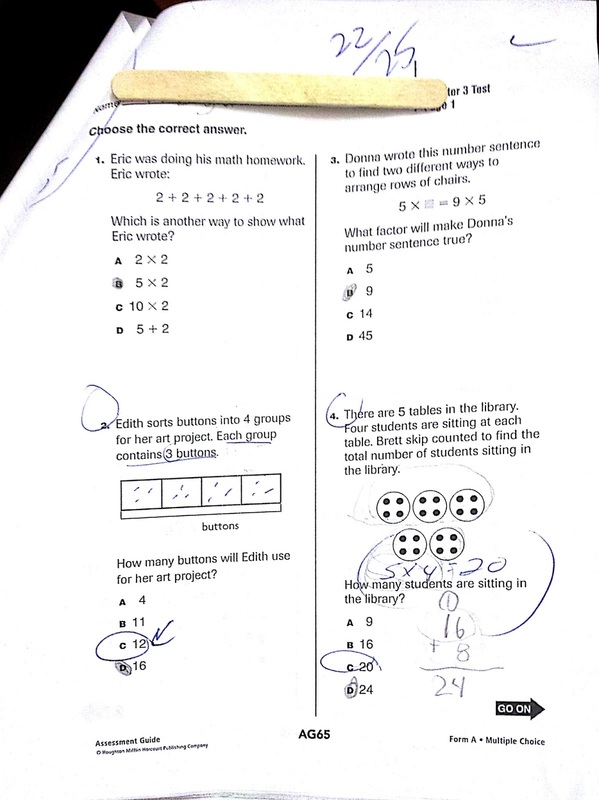 I love that you're letting students go over the mistakes themselves and get them to self-assess! 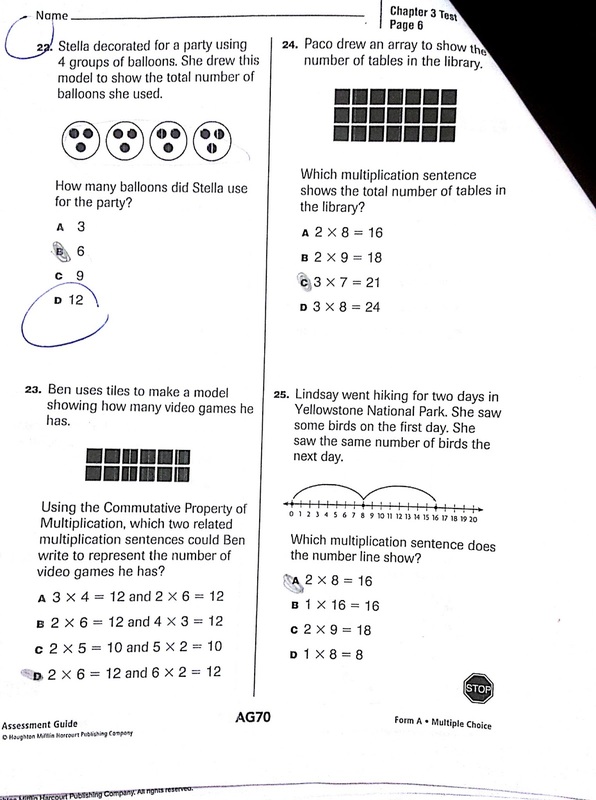 I get tests sent home (5th grade, 8th grade) and my kids haven't gone over the answers they got wrong! "Grappling with the impediments that make learning challenging leads both to more complex mastery and better retention of what was learned. Many common study habits and practice routines turn out to be counterproductive." I think you have hit upon an excellent way to integrate assessment into the learning process as it should be. Predicting grades beforehand as a way to assess themselves is superb! As teachers, we so so often forget the real point of assessment sometimes in our test obsessed culture.